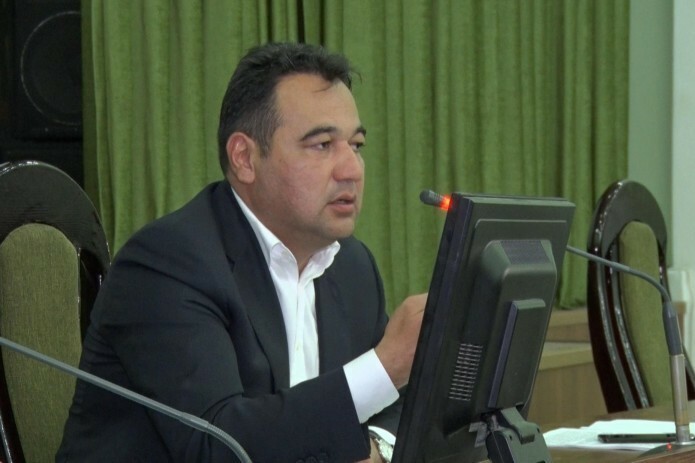 Khokim of Yunusabad district of Tashkent Bakhtiyor Abdusamatov was detained while receiving a bribe for the provision of land for business activities, a source familiar with the matter reported to UzReport. Bakhtiyor Abdusamatov was appointed to the post of khokim of the district in April 2017, and earlier in 2013 he headed the State Committee for Nature Protection. In 2011-2013 he worked as Deputy Minister for foreign economic relations, investments and trade.